HBOA play provides an absurd vision of the fight for the Iron Throne. The sixth season of “Game of Thrones” was filled with some of the show’s highest highs and lowest lows. But one aspect of this season really stood out as both entertaining and unique: the King’s Landing play that Arya watches throughout. 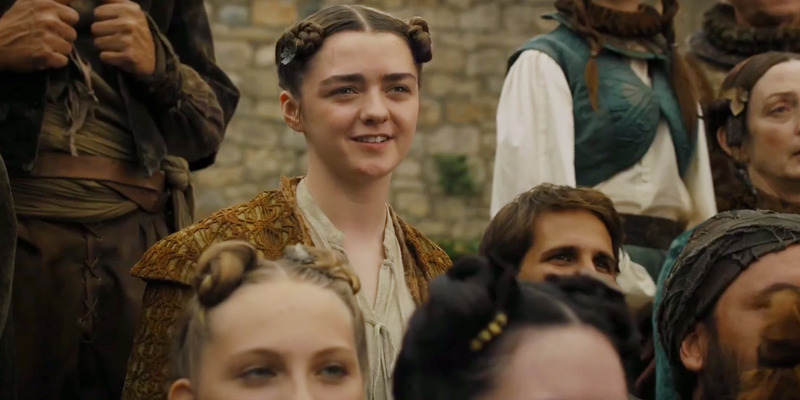 While training to be a member of the Faceless Men, Arya is tasked with murdering an actress. Arya grows to know the woman, and has trouble going through with the assassination. But the most interesting part is the play that we get to see. The show recreates major moments from the show in a farcical light. 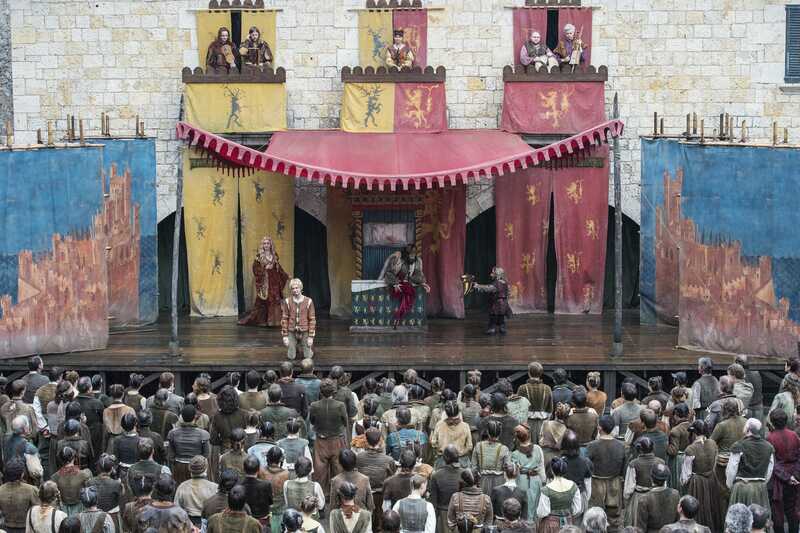 We see re-enactments of the deaths of Robert Baratheon, Ned Stark, and Joffrey Baratheon. Arya, who never got to witness Joffrey’s death, enjoyed watching that last one. The scenes serve as much needed comic relief, but they also have an important role. HBO via YouTubeArya enjoys the play with commoners. “Game of Thrones” and the accompanying “A Song of Ice and Fire” books originally felt like a nice change of pace from most fantasy stories. The characters are aware of the absurdity over the competition for the Iron Throne. All of these families were backstabbing and killing each other to sit on an uncomfortable hunk of metal. In the first season, King Robert Baratheon droned on about how much he hated the job. The play makes a mockery of nearly every character on the show who has ever sought power. In that sense, it serves as a great reminder of the futility of fighting for power. The play scenes have another important aspect: an audience full of commoners. HBO via YouTubeSome of the biggest events on the show were re-created. The audience laughs at Ned Stark, a man most viewers see as the only honorable man in Westeros. 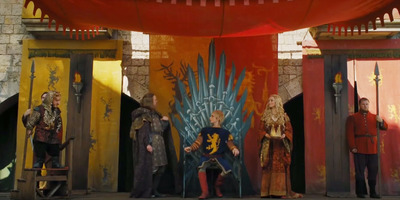 No matter who wins the Iron Throne, the people of Westeros will probably lose, so each of the big families must look like fools. The audience of commoners is crucial in these scenes because they remind us that all of the backstabbing and violence we’ve seen for six seasons have been for a ridiculous cause. In that regard, it would be fascinating to see more of this perspective from “Game of Thrones” in the future. How does a person who’s not a Targaryen feel about the prospect of fire-breathing dragons? Did the citizens of Westeros even care about whether Joffrey was actually a Baratheon or a Lannister? The last few seasons have seen “Game of Thrones” grow and evolve and create awe-inspiring moments like few things ever seen on television before. But the show would benefit greatly from returning to its roots. And we caught a glimpse of that in season six.